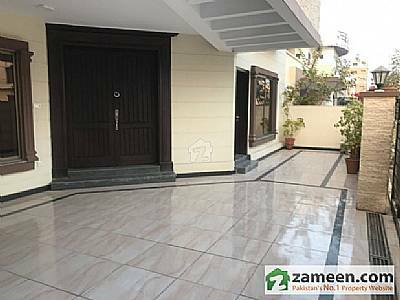 Other Description If you want to live in an environment which is absolutely secured and peaceful then it is the right time and the right place to invest your money.Grab this auspicious opportunity to execute your dreams in reality. Beautiful Brand New 16 Marla (42x85) Double Unit Luxurious House For Sale. Located in Medical Society Near To Margalla Road. Selling In Very Reasonable Rate. A+ Category Construction Of The House. 3 Cars Parking Space In Porch. 40 Feet Street.